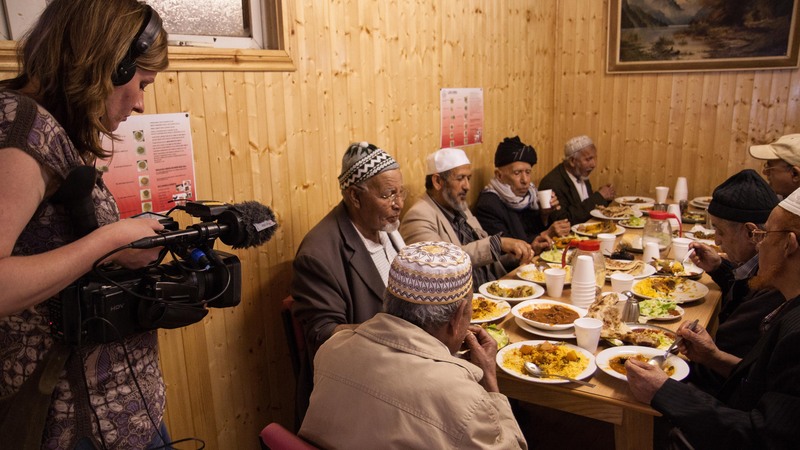 We transform real life stories into engaging content to inspire change within society, communities and organisations. 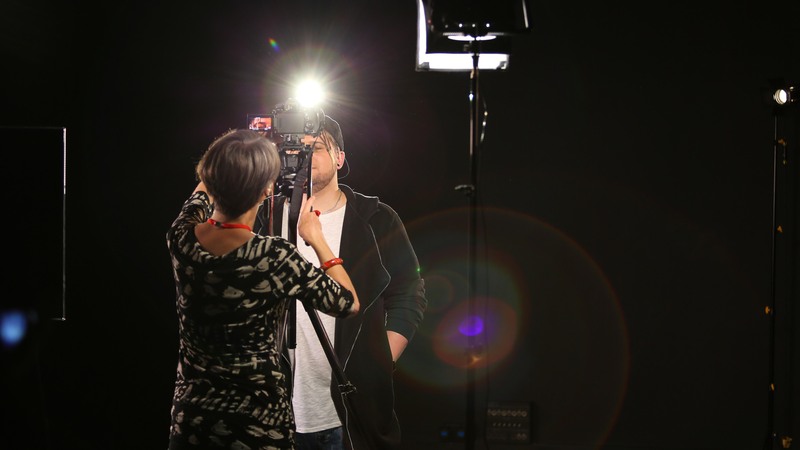 We create documentary films, short videos and images. We work with designers and developers to create websites and interactive content. With a focus on participation and collaboration, our process is as engaging and useful as the end result. We like to get embedded and to understand what makes people and places tick and learn how they wish to grow. Reflection-in-making supports organisational development, as you see your project through new eyes. Through intensive discussions, inter-disciplinary working and bespoke workshops we work with your key groups to evolve a shared vision. 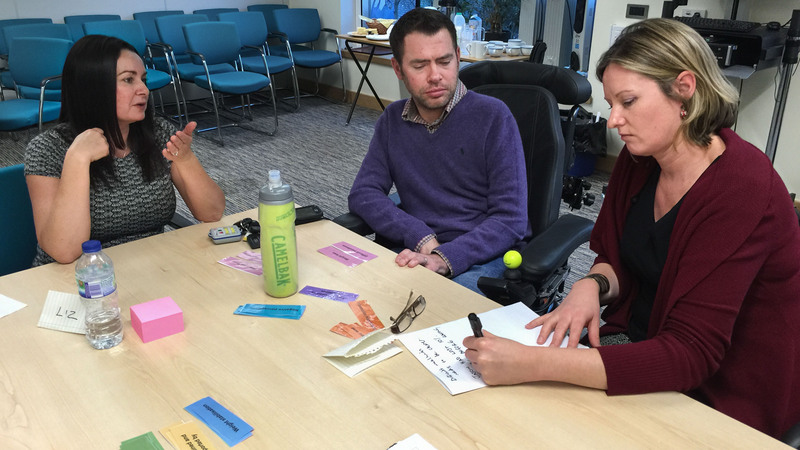 We specialise in working with the public, service users, patients and carers, and have extensive experience in facilitating co-design workshops and collaborative film shoots. 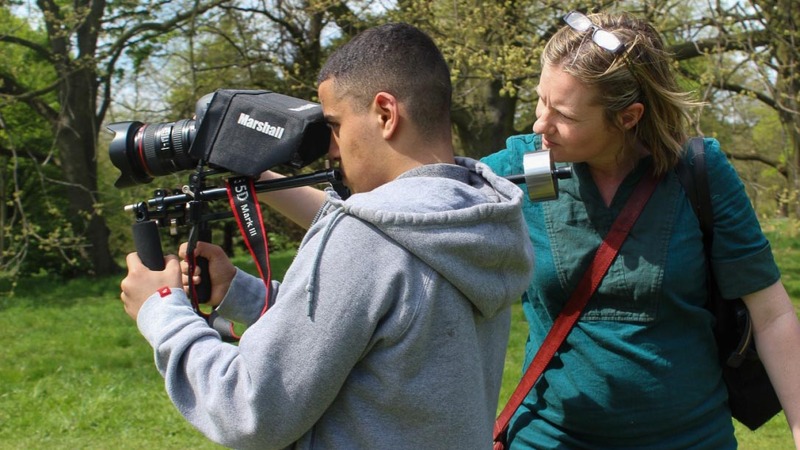 We also work with young people and aspiring filmmakers to develop their skills, from supervising MSc Science Communication students at The University of Sheffield, to NEETs on Capital XTRA's Music Potential course. 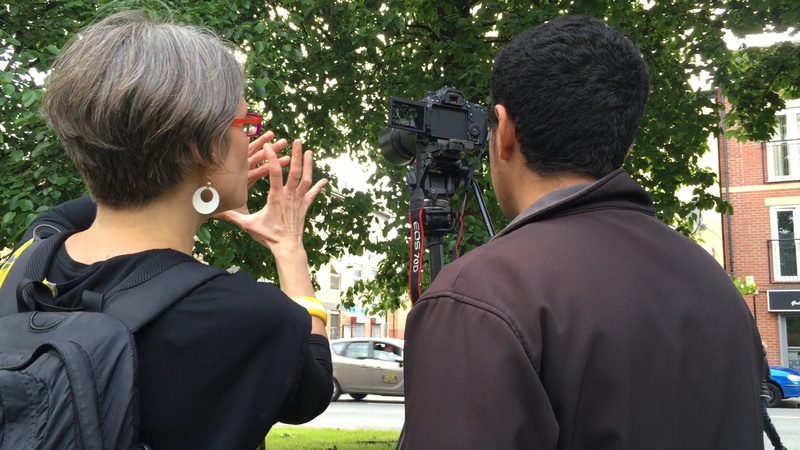 Whether the project aim is engagement, education or ethnographic exploration, we’ll work with you to tell your story, with your voice. View our work to see how we put our passion and principles into practice. Get in touch to explore your ideas with us.